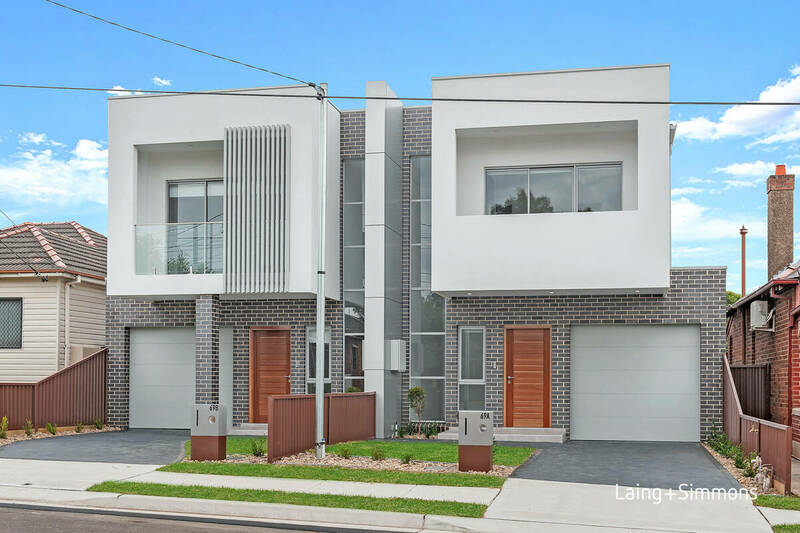 Brand new architecturally designed duplexes are showcases in contemporary style. 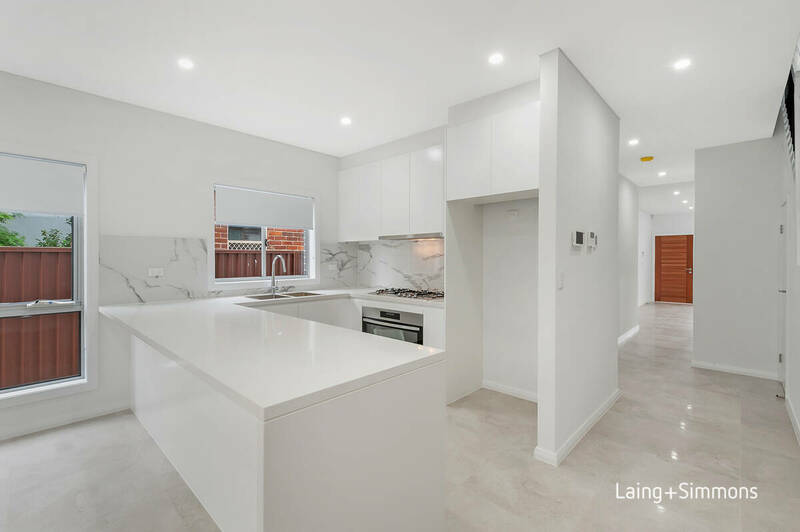 Boasting indulgently spacious yet functional floor plans and offering multiple living areas with high ceilings and light filled voids. 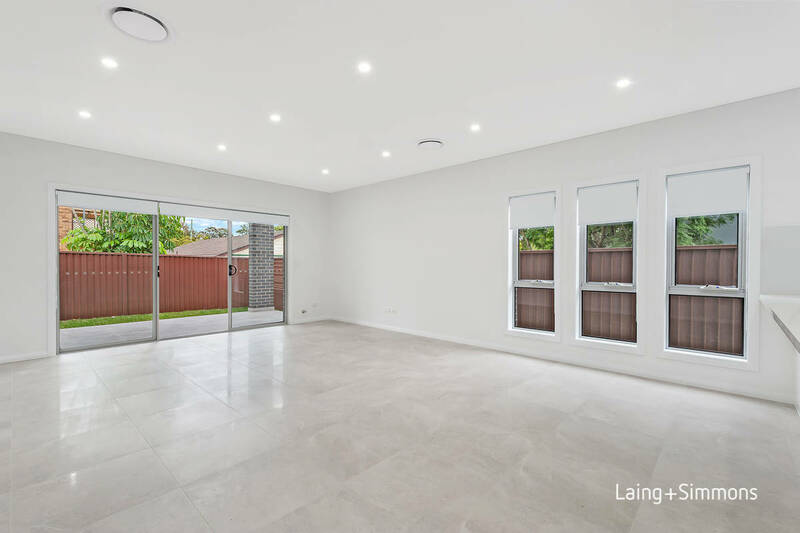 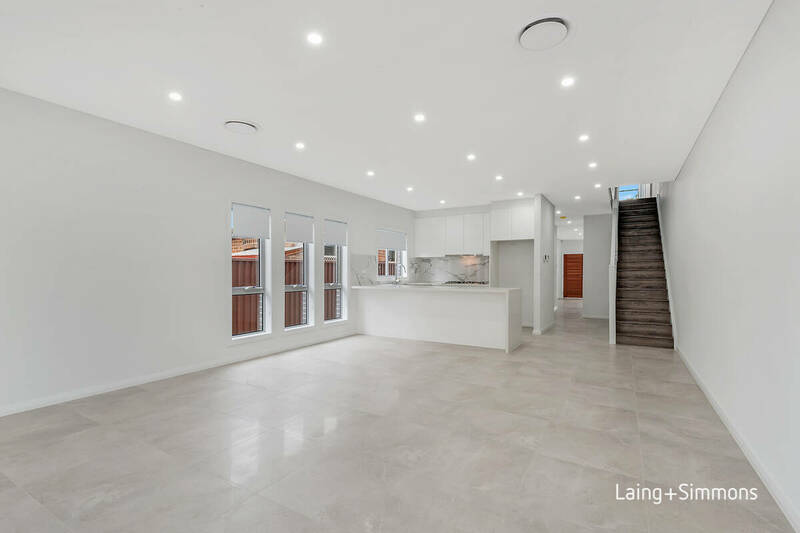 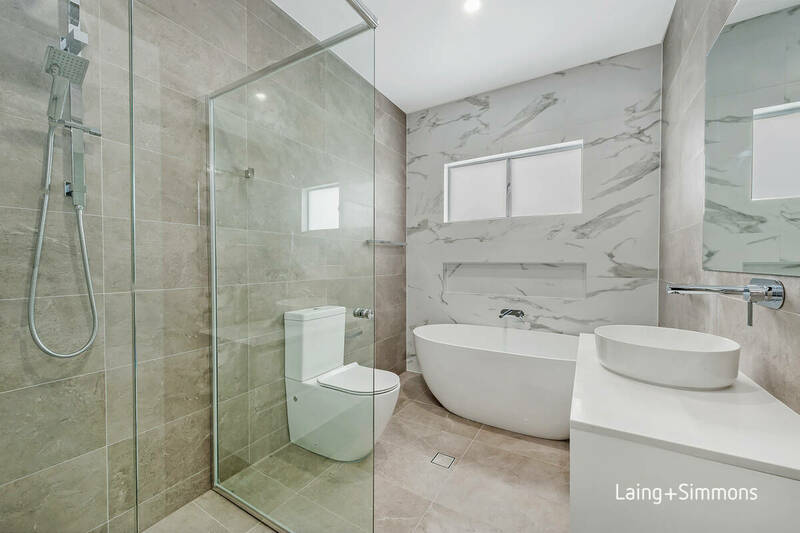 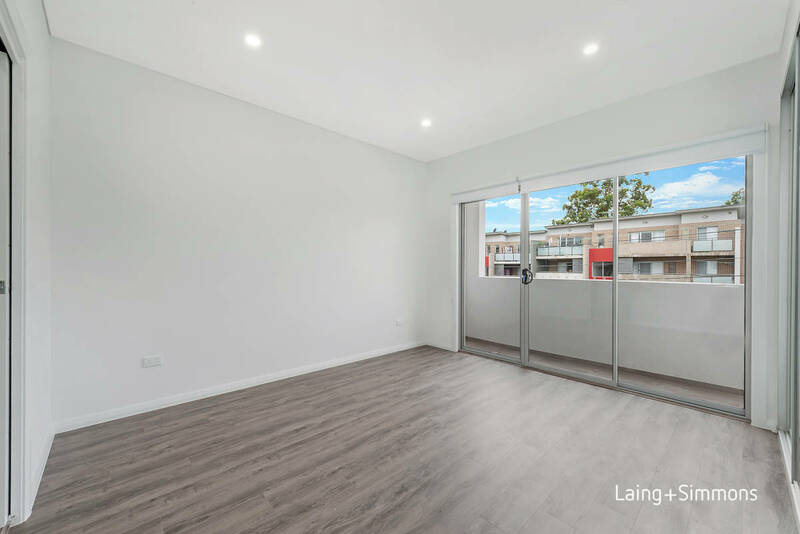 With a crisp white colour palette complimented by natural stone finishes, soft neutral tiling and polished timber flooring this is one of the best duplexes on offer in the local market. 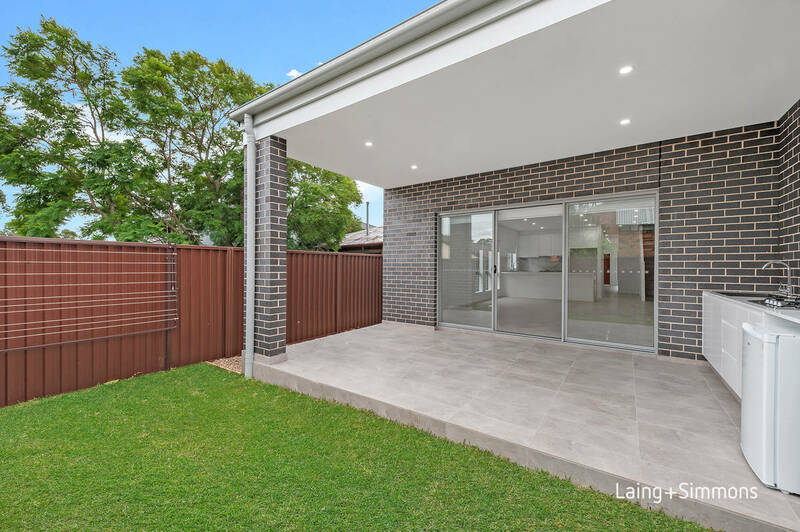 The main living space flows into the beautiful outdoor covered alfresco entertaining area fully equipped with gas cooking, stone benches and a bar fridge perfect for entertaining. 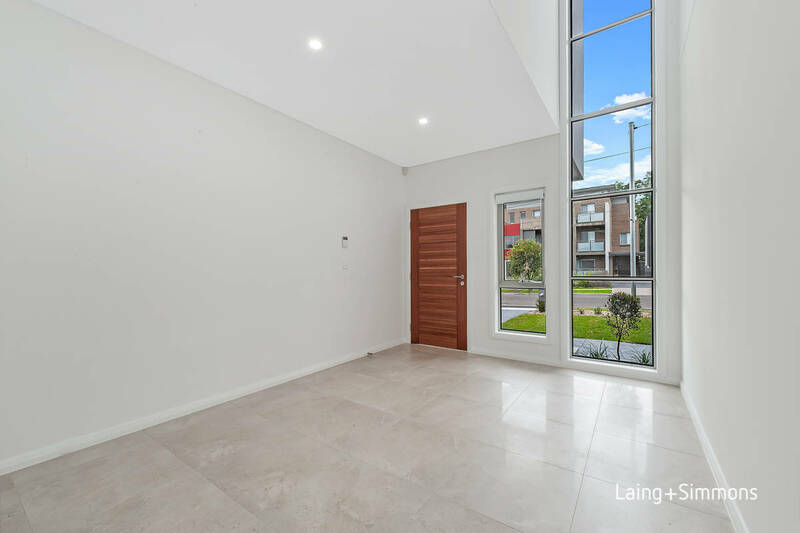 With low maintenance fully landscaped front and backyards this is the perfect opportunity for the first home buyer or savvy investor. 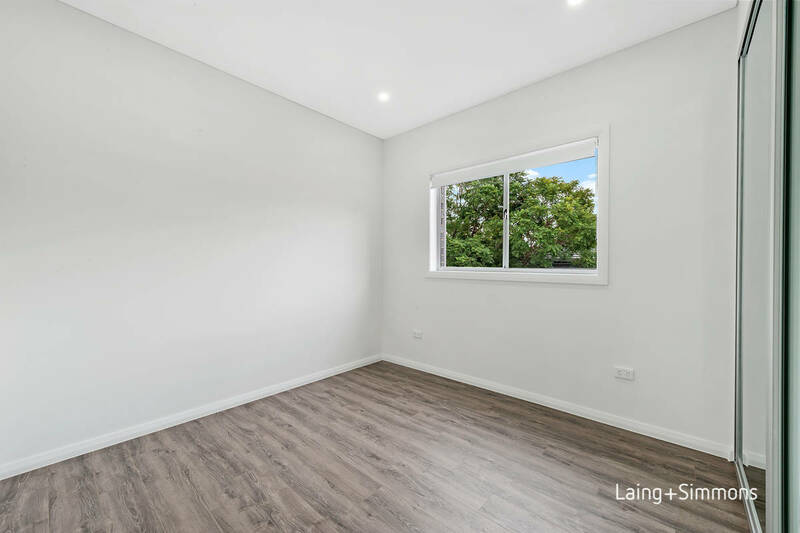 Priced to sell.